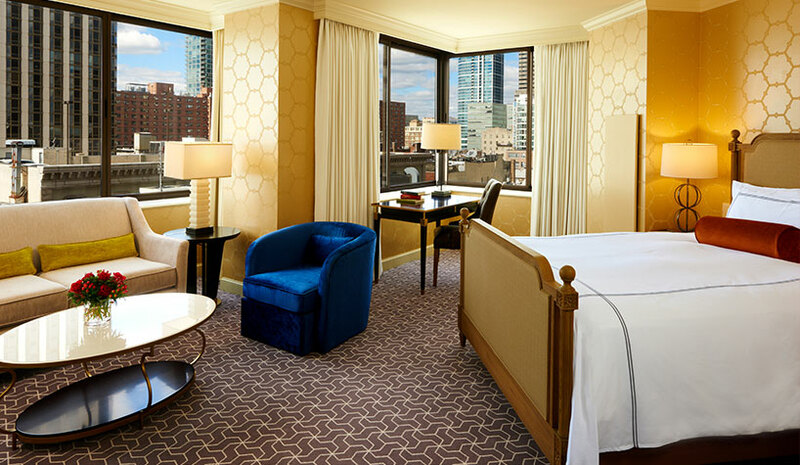 The Rittenhouse in Philadelphia has completed its $10-million redesign for 96 of its guestrooms and suites, inspired by the aesthetic of the hotel’s Park Suites and recently reimagined R Floor. Although the hotel will continue to reinvest and make updates to remain fresh, this is the final piece of a large-scale revitalization that began in 2013 with the reimagining of The Rittenhouse Spa & Club and build out of both the Library Bar and the Park Suites. This also comes on the heels of The Rittenhouse’s 2017, $1-million update to its grand ballroom and event spaces. Hadley House, a boutique, oceanfront resort in Islamorada, FL has reopened following a full post-Hurricane Irma renovation. The property, located in the Florida Keys, underwent renovations to the exterior, guestrooms, lobby area, pool and landscaping. 21 rooms are now open and the property’s remaining 16 rooms will reopen in October. The pool area with an outdoor tiki bar and public spaces also received updates. Hadley House is managed by Dallas-based Aimbridge Hospitality. One Aldwych in London will begin a refurbishment of its guestrooms and public spaces this October, the largest enhancement project since it opened 20 years ago. British designer Robert Angell will redesign the guestrooms and suites. The latest user-friendly technology will be introduced throughout. There will be 86 rooms and 16 suites, including four new one-bedroom suites. The hotel will be fully closed from mid-January 2019 with an expected reopening in mid-March 2019. The full hotel team will continue to be employed throughout.